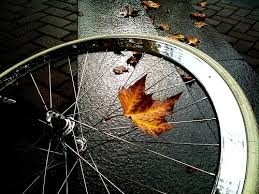 PLEASE NOTE: This week marks the beginning of Fall Hours at all three Century Cycles stores. Don't worry; we're still open seven days a week, and until 8:00pm during the week. School Of Bike ... For those about to bike!